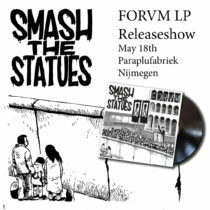 Countrymen and owls of Minerva beware, Smash The Statues are releasing their new LP ‘Forvm’ on White Russian Records on May 17. To celebrate the new release, we’re throwing a releaseparty on Saturday the 18th of May, in one of Nijmegen’s coolest DIY spaces: De Paraplufabriek. One minute from Nijmegen Central Station and a show that will end at 23:00. So unless the boreal wind is too strong, everyone could make it back home. So a few days after the elections, we’re not proud, but we feel obligated to share the first single of our upcoming album with you. “Dvm Navis Praetoria Ressvrectionis ad Profiscendvm parata est”, or when the neo-fascists come sailing in. But remember countrymen (from all countries, races, genders) every boat can sink. It’s just waiting for the right iceberg. 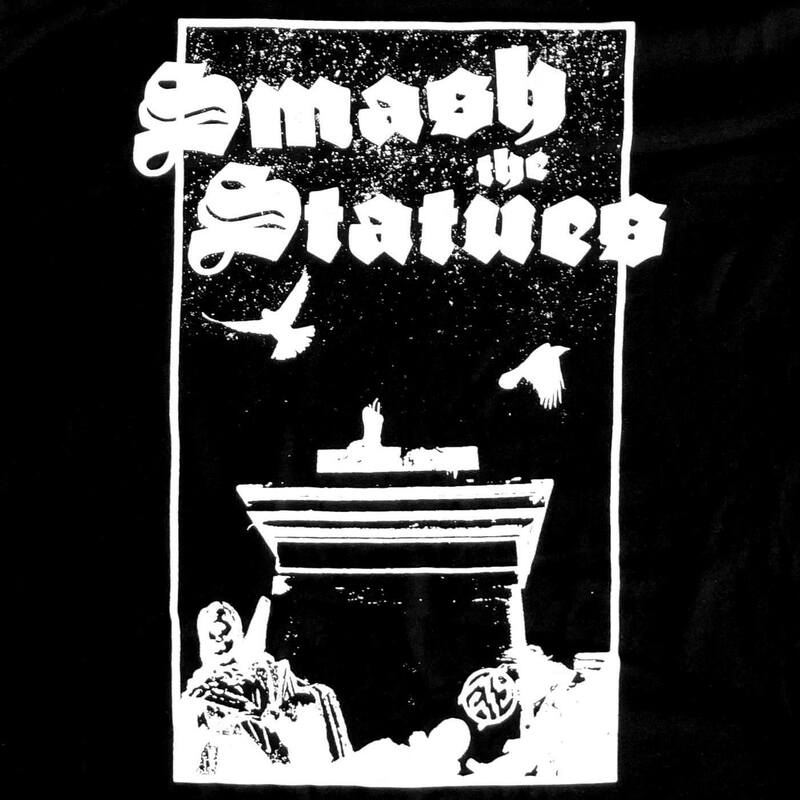 So instead of telling you to enjoy our new single or record, we hope it will inspire you to resist fascism in all its ways. Punk = verzet. No pasaran. 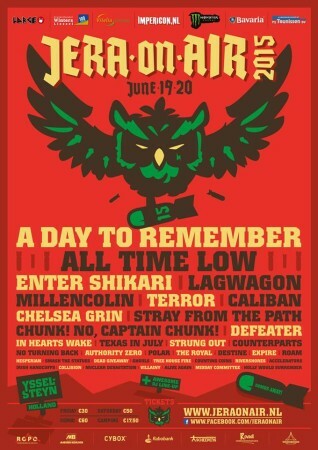 We’ll be sinking your ship! 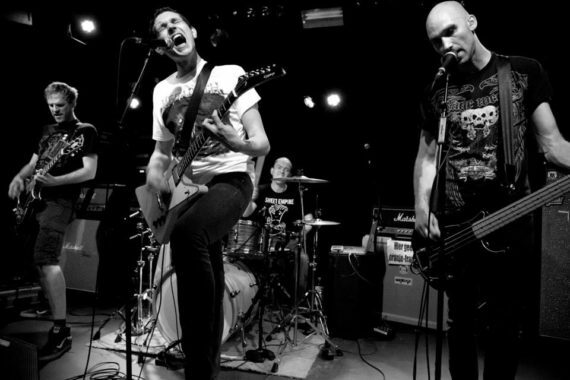 It has been one and a half year since we played a show in Utrecht, one of our hometowns. Looking forward to this one with legendary I against I, US punks Hospital Job and our pals in Note To Amy on March 31st at dB’s. Expect a lot, A LOT of new tunes! We’ve got some big plans for this year! And we created an instagram to prove it! 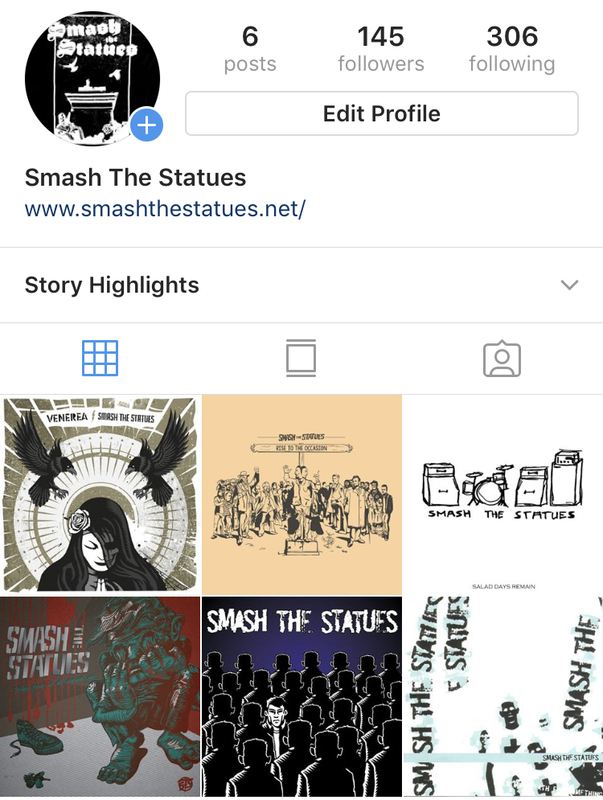 So give instagram.com/smashthestatues/ a follow and you’ll be hearing from us soon!